TORNEIRA MULTITEMPERATURA SLIM 4T 220V 5500W. 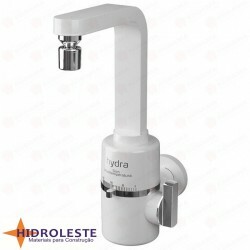 TORNEIRA MULTITEMPERATURA SLIM 4T 220V 5500W HYDRA. ECONOMIA DE ATÉ 58% DE ENERGIA.